The UVW-1700 model was late to be introduced into the range. 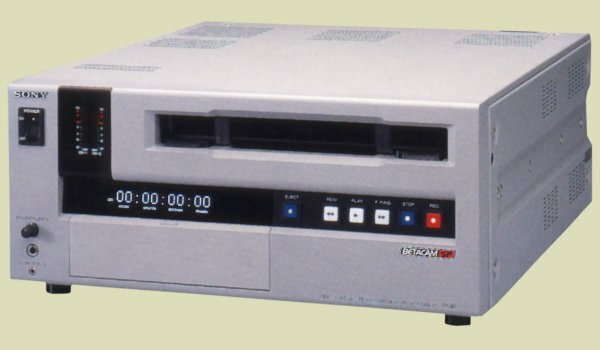 It is designed to be used for acquisition of Computer Graphic (CG) generated material and as such offers frame accurate recording. It has both 9-pin (RS422) and 25-pin (RS232) serial inputs and is intended to be controlled by computer or edit controller. Video input / output is via composite, S-Video and RGB or YUV component formats.